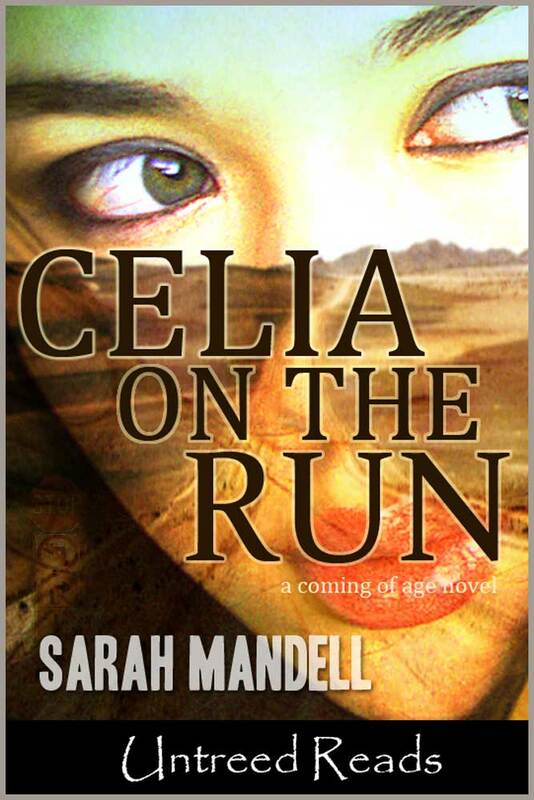 Sarah Mandell is the author of Celia on the Run (2012) and Two Brothers, One Redhead, and a Stolen Giraffe (2016). She’s also an interior designer and the brains and busy hands behind a small indie craft business called Once Again Sam, where she designs and makes leather jewelry & quirky fiber art. It’s fair to say she lives to create. Follow OnceAgainSam on Facebook and Twitter for giveaways, news, and sneak-peeks related to my handmade jewelry & felted curiosities. For tweets & posts on writing, inspiration, and my upcoming works, please consider following me on Twitter and Facebook.